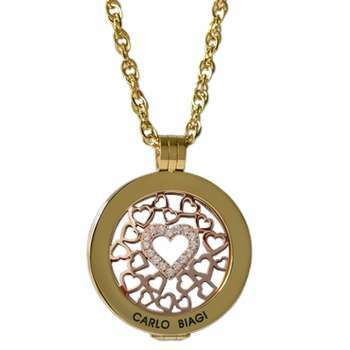 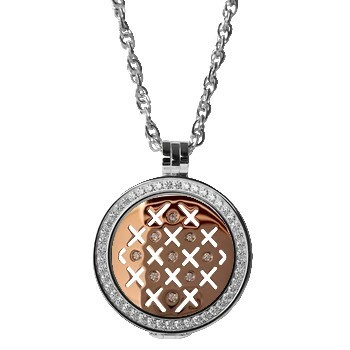 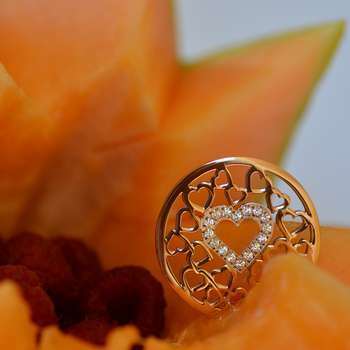 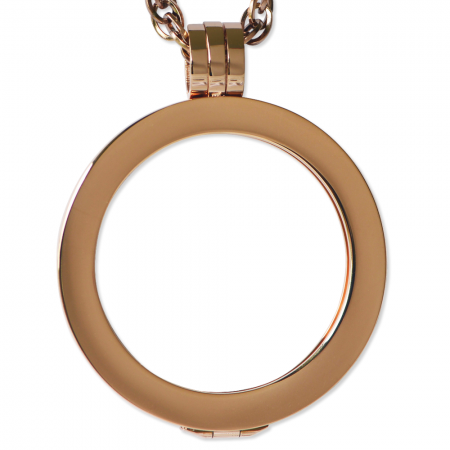 Surround yourself with love in the form of this beautiful Rose Gold plated Coin. 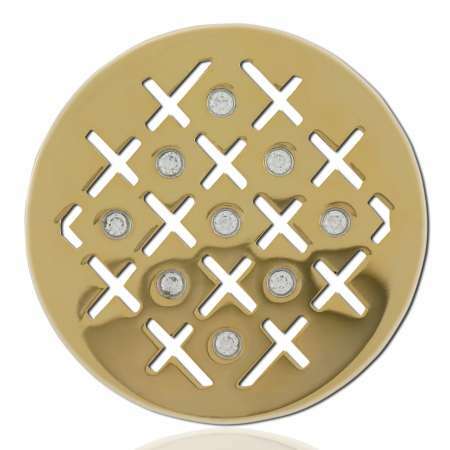 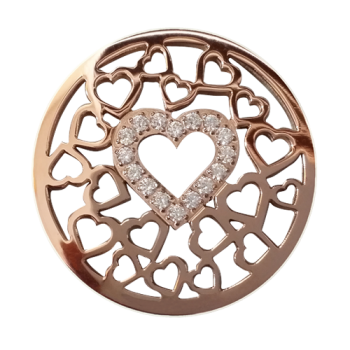 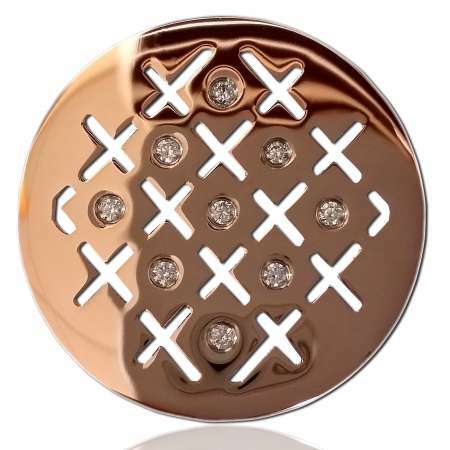 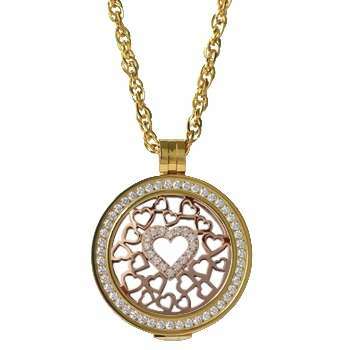 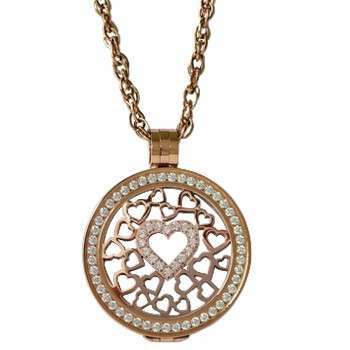 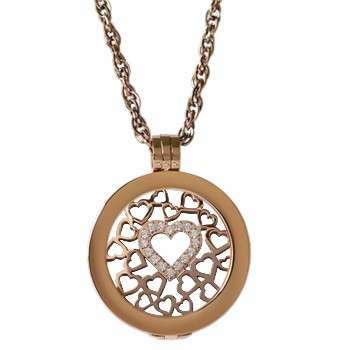 The central heart is studded with clear CZ’s and surrounded by hearts. 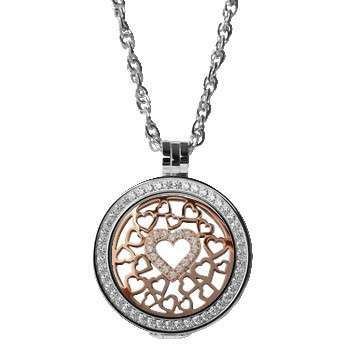 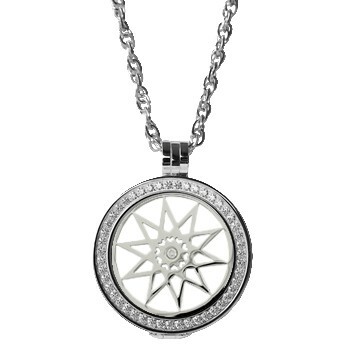 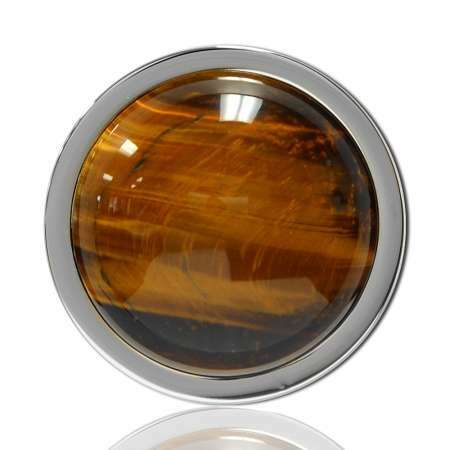 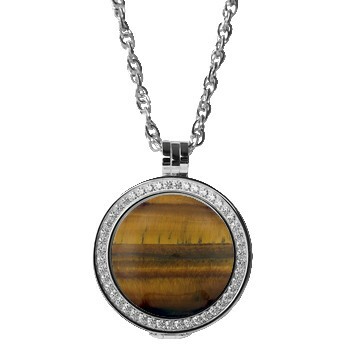 This Coin pairs with Rose Gold or Silver Pendants and necklaces. 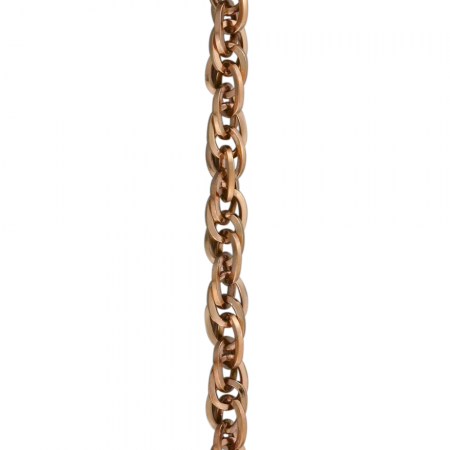 SKU: 04. 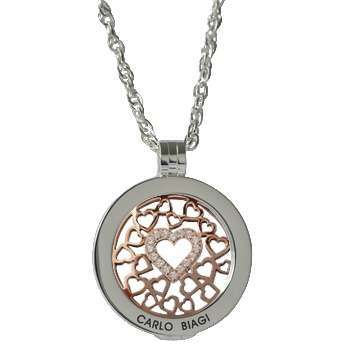 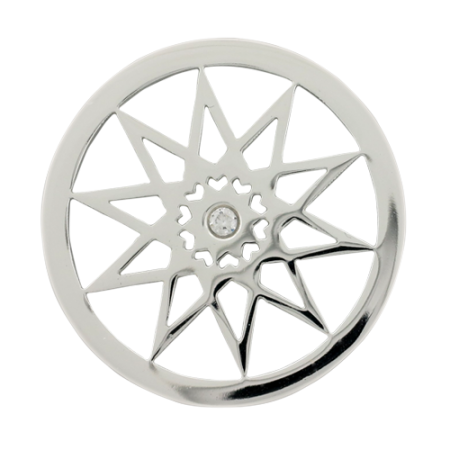 Categories: Coins, CZ Symbol Coins. 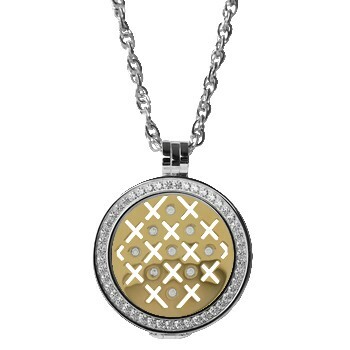 Tags: Coin, Coins, CZ, Symbol.